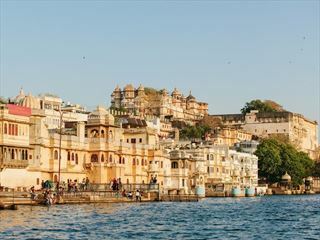 Want to see the best of India but are limited on time? This tour could be perfect for you. It’s a jam-packed 8-day itinerary travelling in a small group in shared accommodation. 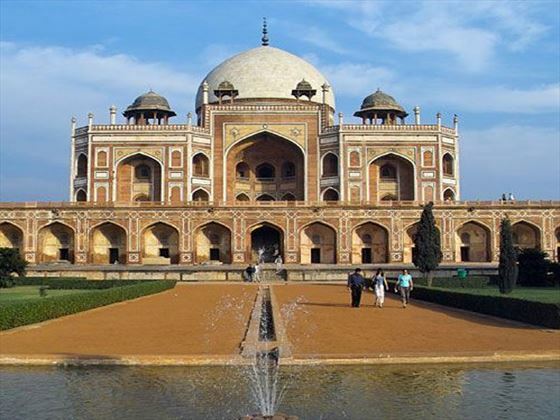 You’ll visit some of the most famous parts of the country from your starting point in the dynamic city of Delhi and gain wonderful insights into the culture of India. Arrive at any time into the famous city of Delhi. Arrival transfer is included through the Women on Wheels project. 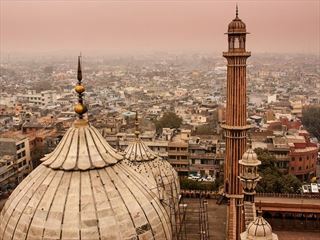 You’ll wake up and enjoy a walk through the backstreets of Delhi with a young adult guide from the New Delhi Streetkids Project. As a former street kid, your guide can really offer a fascinating insight into life here. 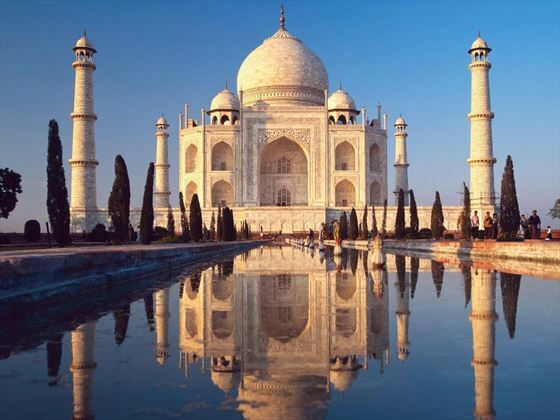 You’ll then explore Old Delhi and travel by private vehicle to Agra for your overnight stay. Starting the day in Agra you’ll get the chance to look around. 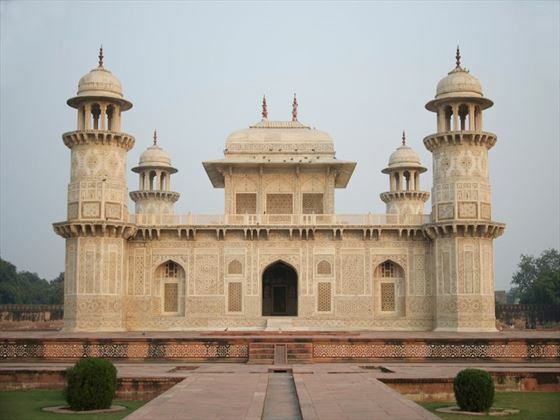 You’ll visit the world famous Taj Mahal, and then follow it up with a look at the Tomb of Itimad-ud-Daulah, better known as the Baby Taj and the Red Fort of Agra, a UNESCO World Heritage site. 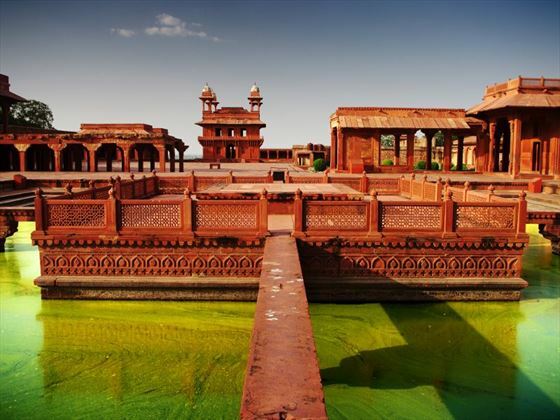 On your fourth day you’ll stop at Fatehpur Sikri, the former capital of the Mughals. 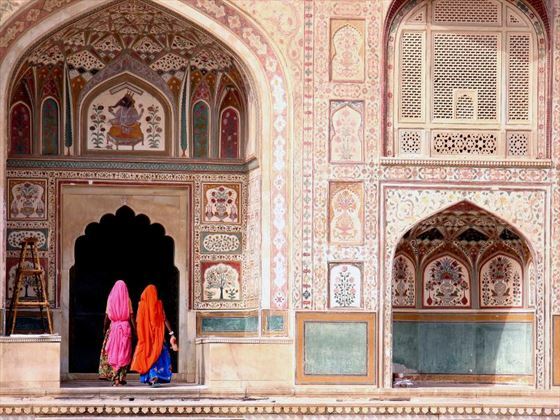 It’s very well preserved and you’ll get an interesting look into India’s past. 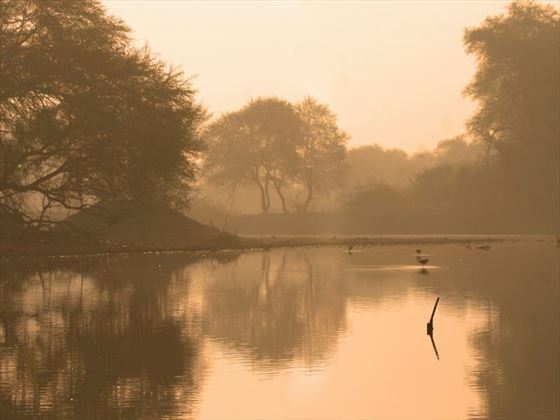 In the afternoon you'll journey to Dhula Village to delve into the rural lifestyle of Rajasthan on a scenic cycling excursion, with the option to relax by a fire underneath the stars in the evening. 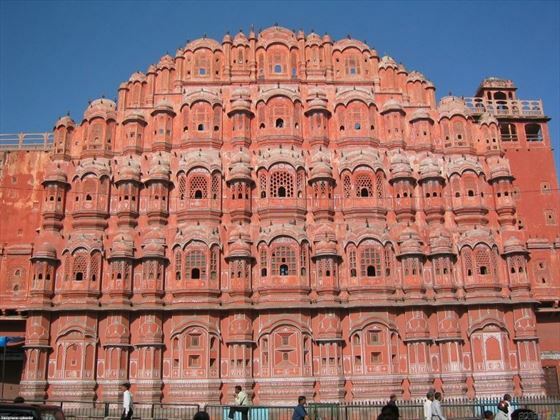 You’ll spend the next two days in the ‘Pink City’ of Jaipur - built according to Hindhu architectural principles it is truly unique. 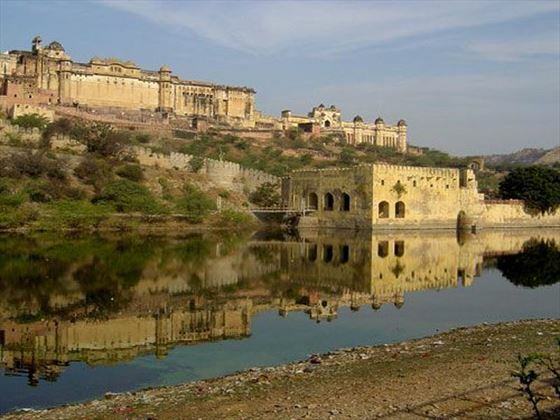 You’ll get the chance to visit the Palace of the Winds and the Amber Fort whilst here. You will have some free time which you can spend watching a Bollywood movie in Raj Mandi or taking a balloon ride at sunrise and float over palaces and local villages. Today you will return to Delhi where you’ll get some free time which you can use to explore the city and see what more it has to offer. If you wish to continue your trip after this tour we can tailor this to suit your needs. Walking tour with a guide from the New Delhi Streetkids Project, Old Delhi walk with stops at the Jama Masjid, Gurduwara, Chandni Chowk and Connaught Place. 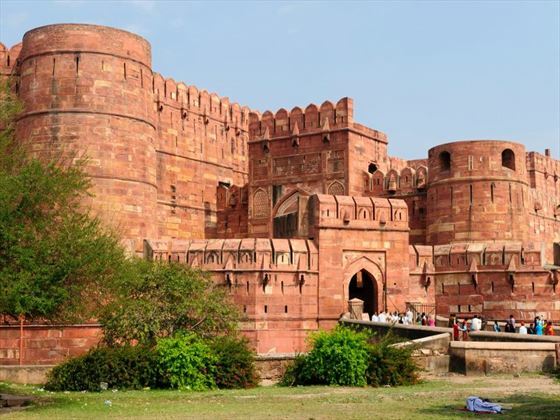 Visits to: Amber Fort and Fatephur Sikri, Red Fort (Agra), Taj Mahal, I'timad-ud-daulah (Baby Taj) entrance and Abhaneri village walk and stepwell, Jaipur City Palace entrance with guided tours. 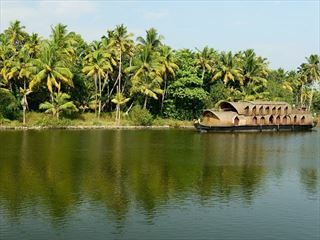 This unforgettable 14-night guided tour explores the lesser-visited South Region of India, where emerald mountains and beautiful plantations frame pristine, untouched beaches and scenic coastal towns. Immerse in the history, culture and religion of this spectacular area, discovering an abundance of amazing sights along the way, from extravagent temples to an incredible wildlife sanctuary.